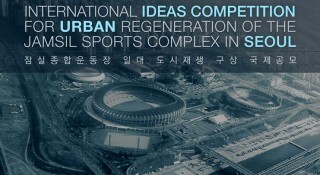 The competition calls for ideas focusing on biosynthetic ecology as a vehicle for urban regeneration, and reflects the Metropolitan Government of Seoul’s new emphasis on building community engagement in sustainable urban regeneration. 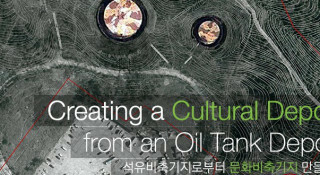 Participants are expected to examine Haebangchon, known as “Liberation Village,” a village in Namsan scheduled for conversion to a large urban park. In the last century, the 2.04 km2 region, whose administrative name is Yongsandong 2-g, was used as a shooting range for Japanese soldiers, a settlement for migrants from North Korea in 1945, a shanty town and, following the industrialisation of the 1970S, a home for urban migrants. By 2015, the area had a population of 12 000 and calls to convert it into a wildlife reserve were harshly criticized. The Seoul Metropolitan Government is now planning a more gradual urban regeneration with participation community that will build upon the existing urban fabric while revitalizing the local economy. Competitors are asked to express their vision for an organic habitat, in which humans and their urban infrastructure co-exist harmoniously with the natural environment. Key focus points include post-human diversity, biosynthetic diversity, social sustainability and urban regeneration. 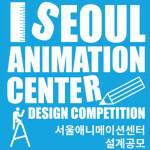 The official language of the competition is English and it is open to students enrolled in universities or young designers in any field with less than 10 years experience. Multidisciplinary teams cannot have more than 3 members and entrants must prove their eligibility. There is a non-refundable of 50 USD. 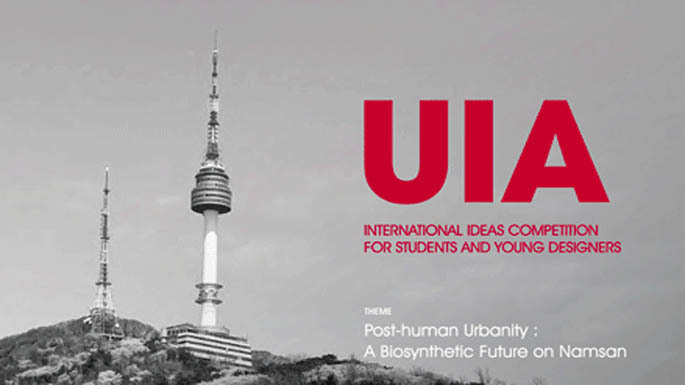 Registrations are still open for the international ideas competition for students and young designers organized for the 2017 UIA World Congress in Seoul, Korea.